Spring is a time many love to spend outdoors surrounded by blooming trees and flowers. 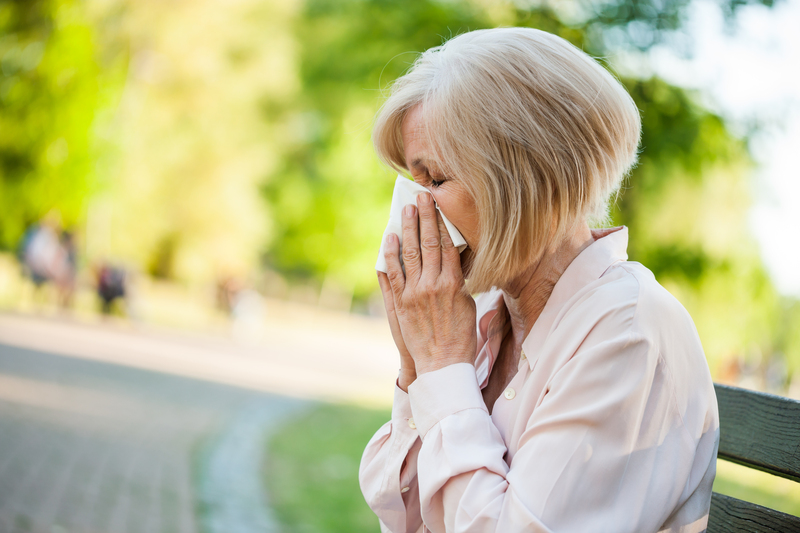 However, for some, it can be tough to enjoy due to seasonal allergy symptoms commonly known as “hay fever” and allergic rhinitis. 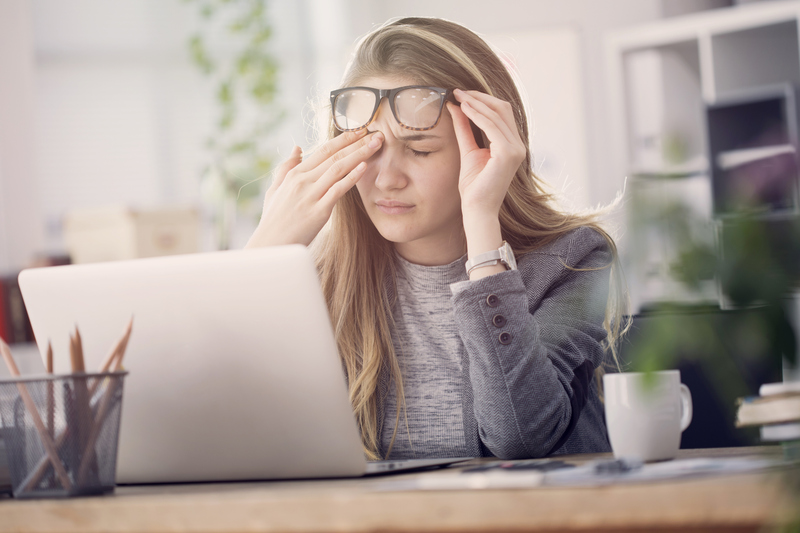 April is National Stress Awareness month, and your employee assistance program (EAP) benefits can help you manage stress levels to stay healthy. 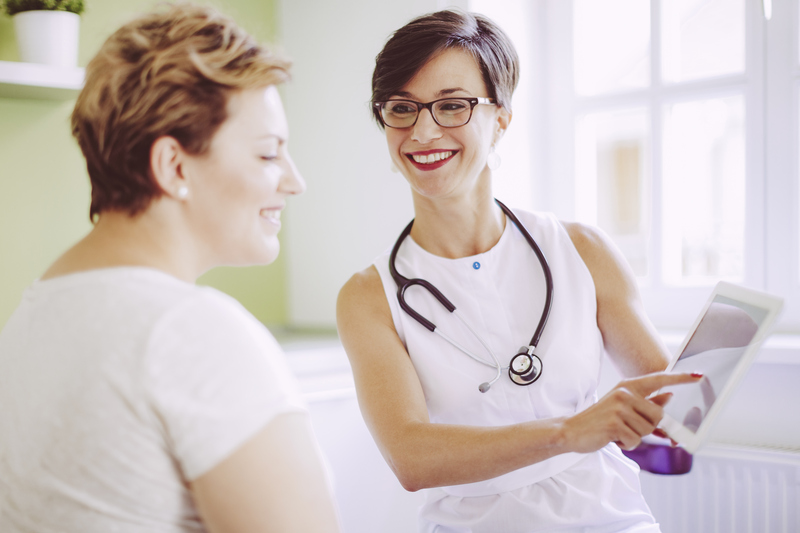 Prior Authorization - When Do I Need It? 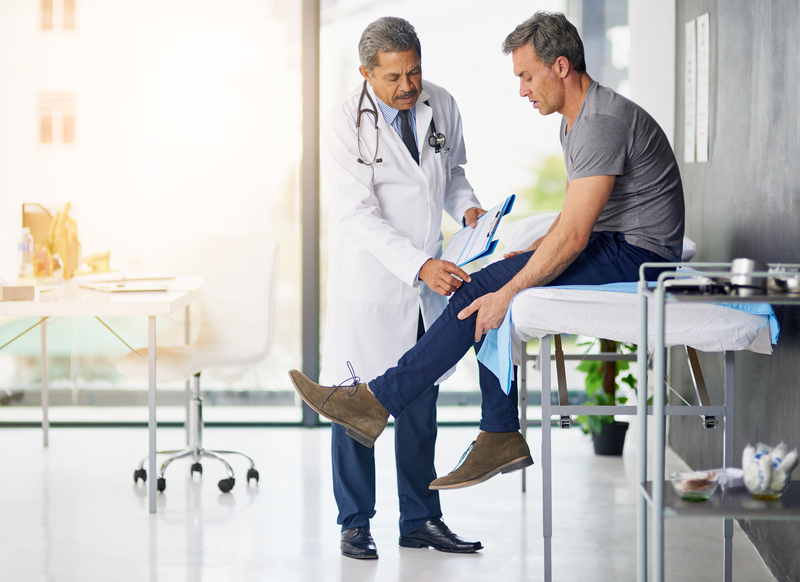 Prior authorization is a requirement that your physician obtains approval from your health plan, SmartHealth, to ensure that a health care service, treatment plan, a medical specialty prescription drug that is administered by a physician or durable medical equipment is medically necessary. There is also prior authorization for certain medications under the Ascension Prescription Drug plan. This review helps to minimize costs and better manage your care. As you know, you’ll receive the best SmartHealth network benefit coverage (and pricing) when you use an Ascension Network (Tier 1) provider. But sometimes that’s not possible. What Can Your EAP Benefits Help You With? Learn about how your EAP can help you manage stress.